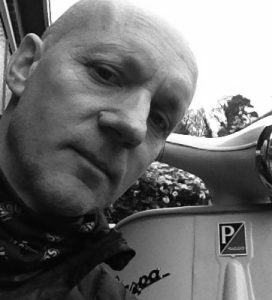 Simon Rawlings, 2WL scooter enthusiast, takes a quick look at retro styled electric scooters and finds out what is available (or soon to be) on the market. 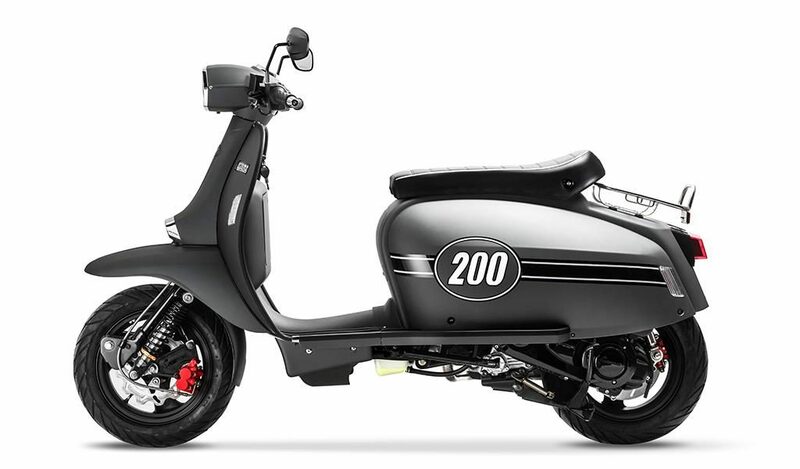 On the back of our rough guide to ‘retro’ scooters, we thought it was worth following it up with a brief guide to electric ‘retro’ styled scooters, a very new phenomenon and something that at some point in the future we will have to consider. With some authorities now creating ultra low emission schemes, older vehicles - including motorcycles and scooters - are now in the firing line. Some urban areas are already charging older vehicles around £12.50 a day to visit Ultra Low Emission Zones. So where will this leave us diehard scooterists or commuters in the not too distant future? Priced off the road, or looking for an eco option? In 2017 Vespa announced the Elecctrica, a futuristic take on their classic scooter design, and Lambretta style scooter manufacturer Scomadi has also announced plans for an electric scooter. So, we thought it was worth having a look to see what is available in terms of stylish electric scooters, how much it will set you back, how fast it will go and far it will take you. This is an idiot's guide - nothing too technical, but we have found some links for further information if you are considering an electric scooter. 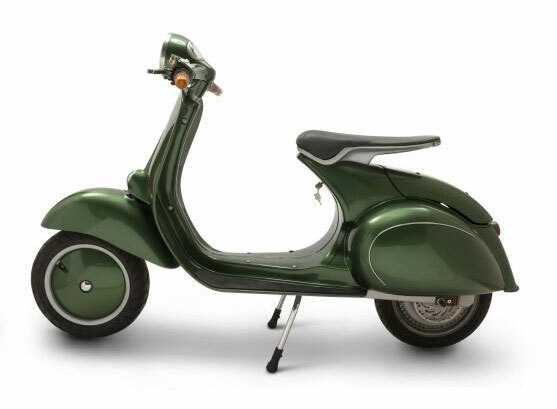 I have never ridden or actually seen any of these scooters in the flesh yet, but I have scoured the net to save you some time – and here’s what I found out! If I come across any more new electric scooters I will add them to the blog, so keep checking back! 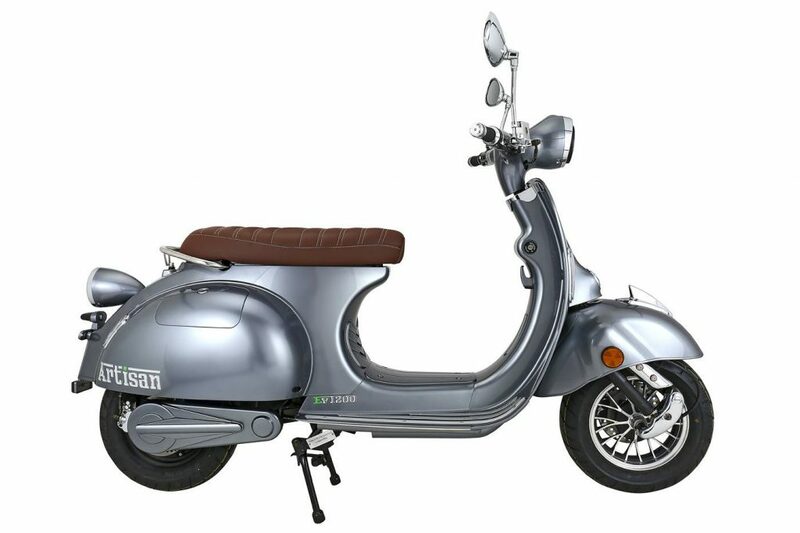 This scooter is certainly not cheap but has all the classic Vespa style and a decent 100km range. Similar power to a conventional 50cc scooter. Based on the frame of the AJS Modena this is a plastic bodied scooter and new to the UK market - great looks at a competitive price. 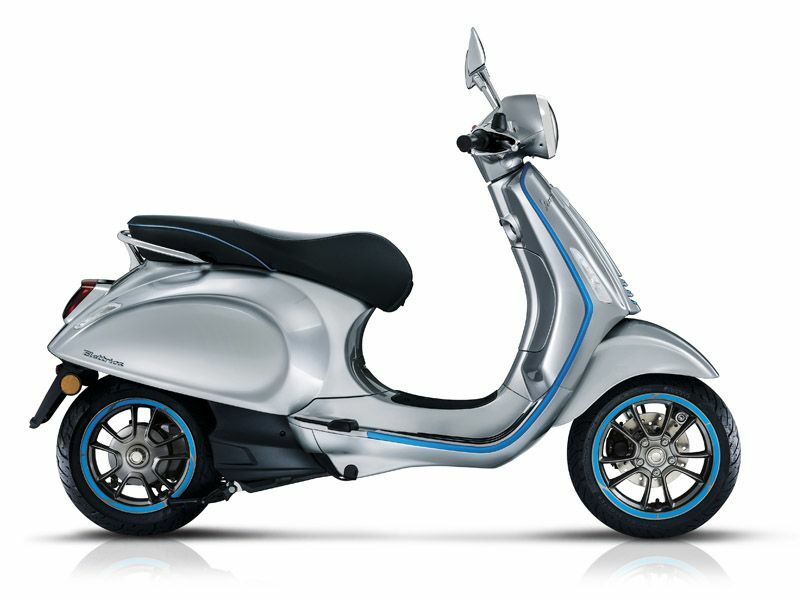 Based on the Scomadi TT scooter (pictured), the Scomadi electric scooter is still in development stage, but it is reported that it can reach over 70mph! The Buzz electric scooter - is fresh out of the Saigon Scooter Centre in Vietnam and is probably the most retro styled scooter available - classic Vespa lines. This is literally entering production and should be available in 2019. ZTECH Hungary has grown to become the leader in the electric bike market and has recently moved into the electric scooter market. 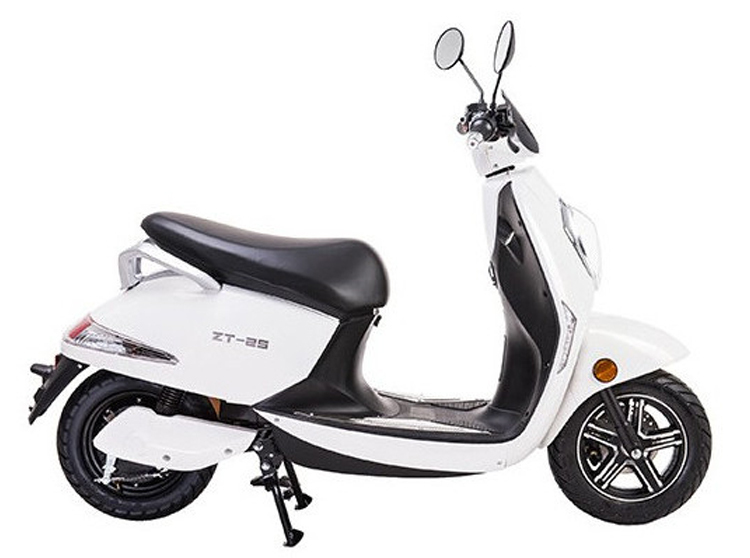 Not strictly a ‘retro’ styled scooter, the ZT-25 is nevertheless a cost-effective option for the eco-conscious commuter!